Impressive!! Really nice to visit the UCadiz at the port of Motril (Granada), great installations. 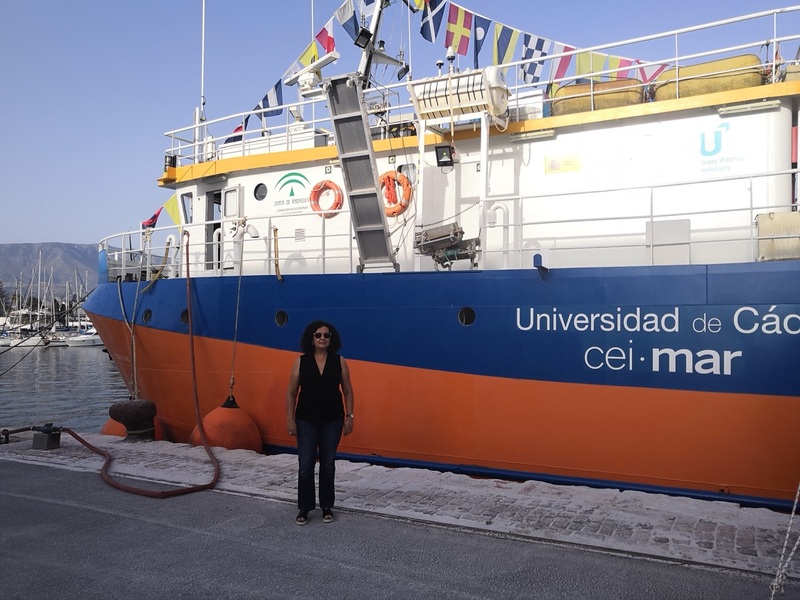 The research vessel of CEI.Mar. Copyright © 2019 Isabel Reche. Powered by WordPress. Theme: Esteem by ThemeGrill.